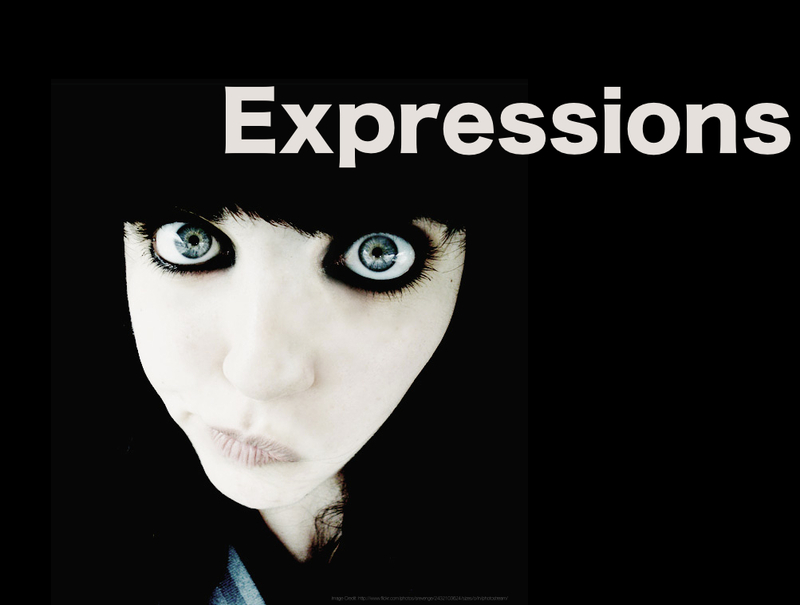 One should have strong expressions. They get success and popularity easily. Child speaks very well if his Mercury is strong. If Mercury finger is inside or weak then child speak less or they are moody. Venus gives creativity in speech. People get success from their speech due to their strong Venus. Jupiter gives patience, peace and seriousness in speech. People impress others by their speech due to strong Jupiter. If Jupiter finger is moving inside or Jupiter Mountain is downward or Jupiter finger is small then people speech is not effective. Mercury, Venus and Jupiter give power of expression. Power of expression improves only when you speak without hesitation or threat. Keep patience while speaking. Person can’t finish one line and start other line. It is the sign of weak Mercury and Jupiter. In this case, you should strengthen your Mercury, Venus and Jupiter. You can keep pure saffron on your tongue. It strengthens your Jupiter. Stand in front of the mirror and see yourself face carefully. You have to find out your weakness. Wear white ginger powder in white thread. You can also tie up white sandal in blue color thread on any day. It gives patience.